Arrived at Ape to Gentleman HQ last week from Bolin Webb, our long-time favourite razor-handle, was the brand new Prestige razor collection. 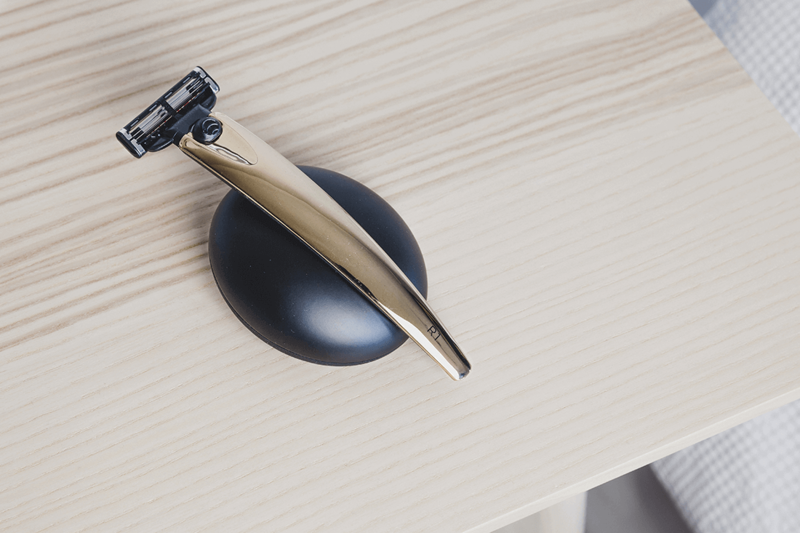 Within; popular handles including the X1, now available in Carbon, alongisde the R1 in Gold and Chrome, all combining Bolin Webb’s award-winning design with premium materials, for a better shave. Each is presented in a black-lacquered box with Bolin Webb’s distinctive razor stand- making it a great gift for any gentleman, or a treat for yourself. The X1 Carbon – made with carbon fibre, a state-of-the-art fabric used by the leading supercar marques of the world. 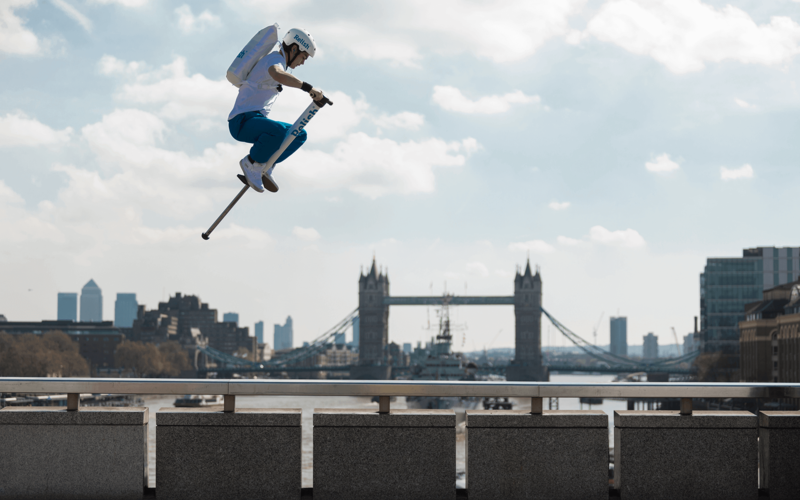 The unique fibre panel capping Bolin Webb’s X1 razor is made in England by Reverie with precision tooling, and hand crafted. Reverie is Britain’s leading supplier of bre components to the UK motor-sports industry. The panel is hand laid, cut by computer-controlled CNC tooling, cured and carefully trimmed to size. The panel is hand sprayed with five layers of acrylic clear coat to give depth of finish and long lasting quality. The razor is fitted with a Gillette Fusion blade. The R1 Gold – is 24 carat-plated, a truly noble material. The application of this precious metal brings an exclusive finish to a distinctive shaving experience. The razor is fitted with a Gillette Mach3 blade. The R1 Chrome – crafted with striking smoked chrome finish and masculine application of material and design. The razor and stand together look great- double-chrome. 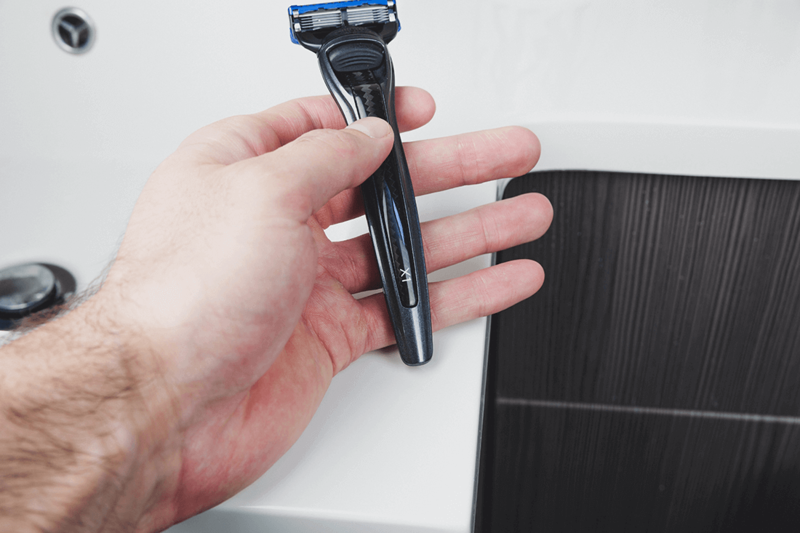 The sure handling of this ergonomic handle with proven Mach3 blade technology from Gillette provides a performance shave to be enjoyed. 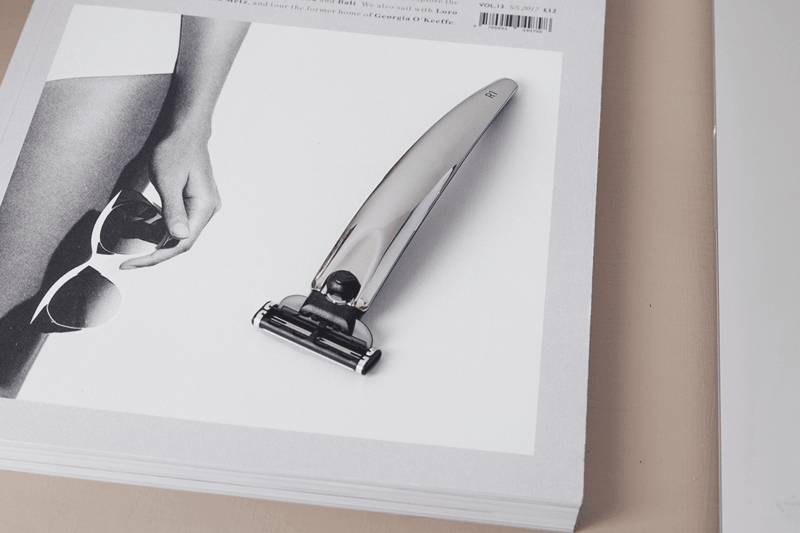 When it comes to shaving, we always hear from readers how much of a chore the process is. It doesn’t have to be. 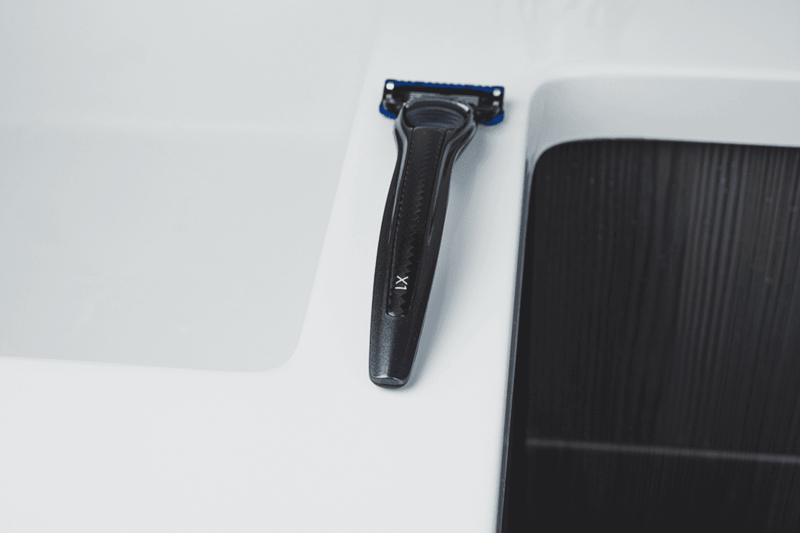 This charge is lead by Bolin Webb, where its design, visual appeal and performance driven approach ensures a better shave, in a contemporary and innovative style. 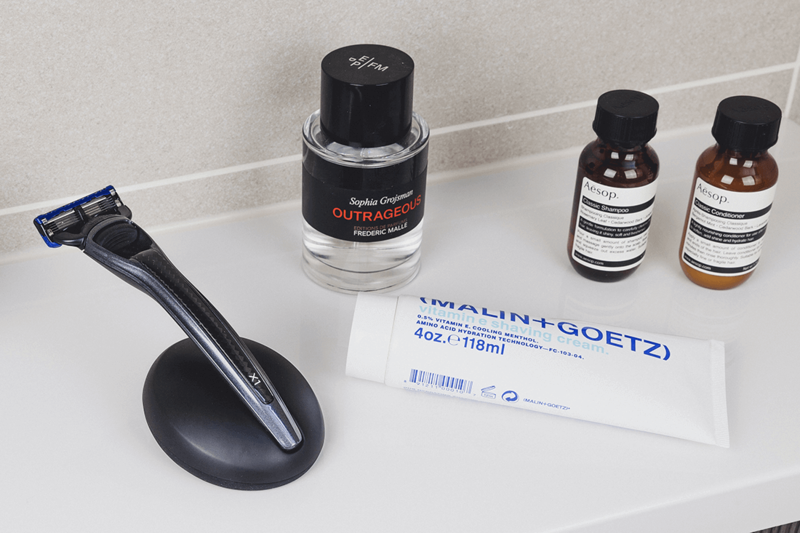 This coupled with some high quality shaving ‘software’ and your morning shave becomes a pleasure, not a chore.